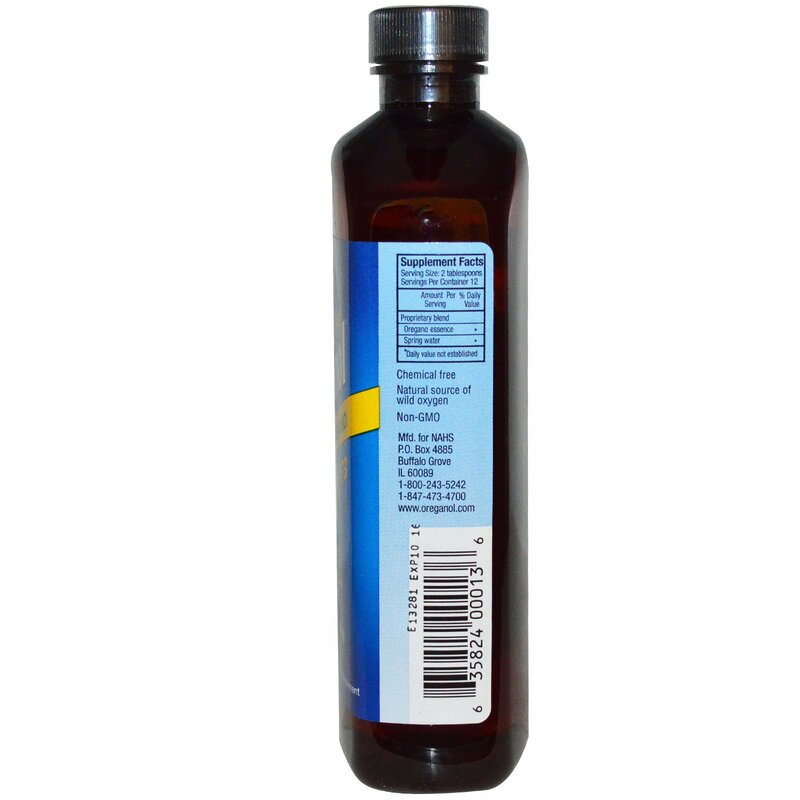 Oreganol P73 Juice of Wild Oregano is the aromatic essence of wild oregano. It is produced by a special process using only wild mountain-grown oregano. Rich in oxygenated compounds, this oregano juice has been used for thousands of years and contains substances entirely unique when compared to those found in oregano oil. 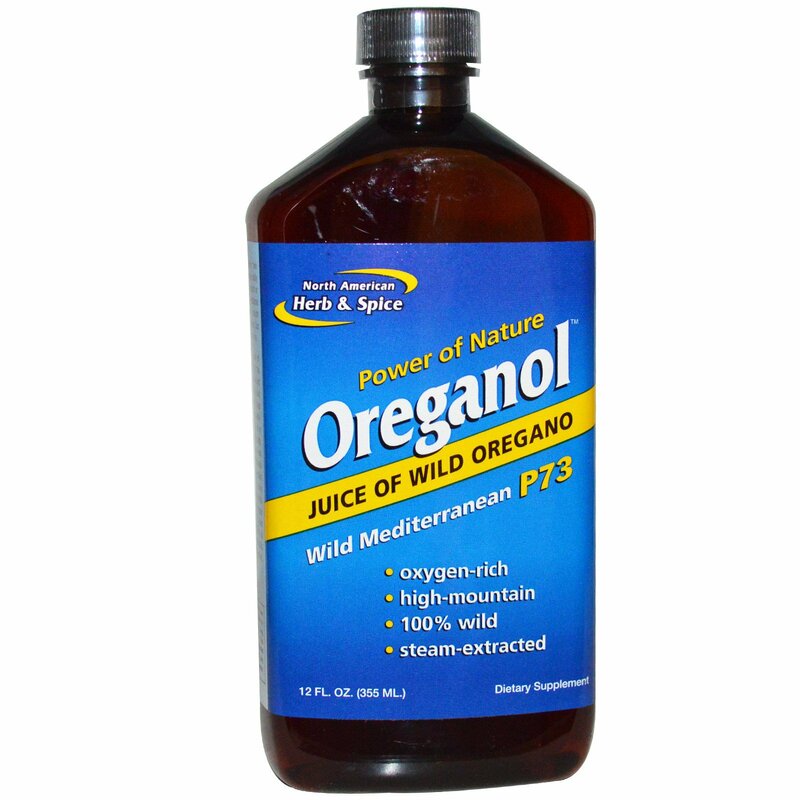 Oreganol P73 Juice of Wild Oregano is free of all chemicals, solvents and additives. Directions: Take two tablespoons twice daily on an empty stomach or with meals. For additional benefit, hold in mouth as long as possible. Can also be made as a tea.